What does a speech/language pathologist work on? Feeding challenges can include food refusal, food sensitivities, fear of swallowing (phagophobia), difficulty swallowing (dysphagia), "failure to thrive," and others. A child’s oral motor, sensory and communication skills may have an impact. As a result, many “behaviors” may also be expressed during mealtime. 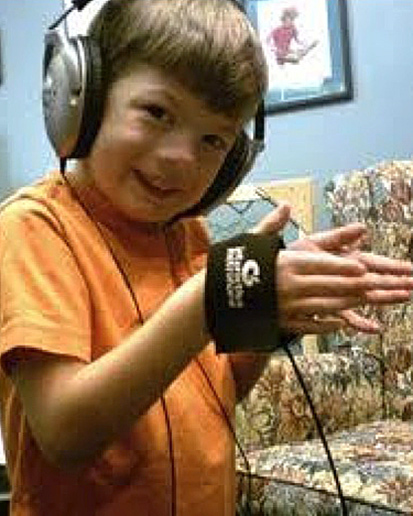 Our therapists utilize many approaches and individualize the treatment for the child and family, including: Sequential Oral Sensory (SOS) feeding approach (Kay Toomey), Food Chaining (Fraker, Fishbein, Cox, Walbert) and general sensory integration and oral-motor techniques. We can help families with positioning and adaptive equipment, implement feeding routines and cues, reinforcement programs and behavioral strategies. We also work with children who have allergies/food sensitivities or who receive NG-and G-tube feedings. What does a developmental therapist work on? The integration "school pre-readiness" skills, such as concepts, motor, language, and social-emotional skills even beyond Early Intervention. Our developmental therapists facilitate many of our groups for preschool-age children. Our therapists have been contracted to provide services to help meet the IEP needs of students in local school districts, including: Grayslake Community High School District 127, Millburn School District 24, Mundelein Elementary School District 75, Spectrum Center Lake County, Warren Township High School and The Bridges Transition Program, Zion Elementary School District 6.